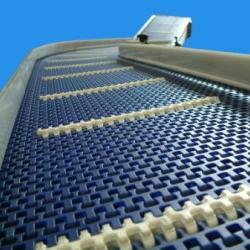 C-Trak is a trusted name in the UK for conveyor handling equipment. 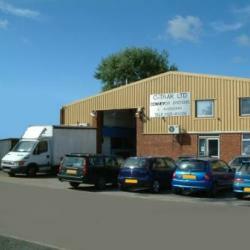 Based in Bedfordshire supplying product handling equipment throughout the United Kingdom. Sorting and moving your products is absolutely crucial to your production process to ensure its cost effectiveness. Whilst this site is dedicated to our Mild Steel Range we are equally equipped to design and manufacture in stainless please visit our sister site.